MU2 Will feature a new settings menu! During release we had 2 massive requests, from the general consensus people wanted drastic visual improvements as well as better optimisation. We did both of these. However we didn’t want to destroy the ‘old school’ look of the game either, a big part of what we have been striving for is graphical simplicity. Something that classic shooters didn’t do by choice, but it’s something competitive players want. 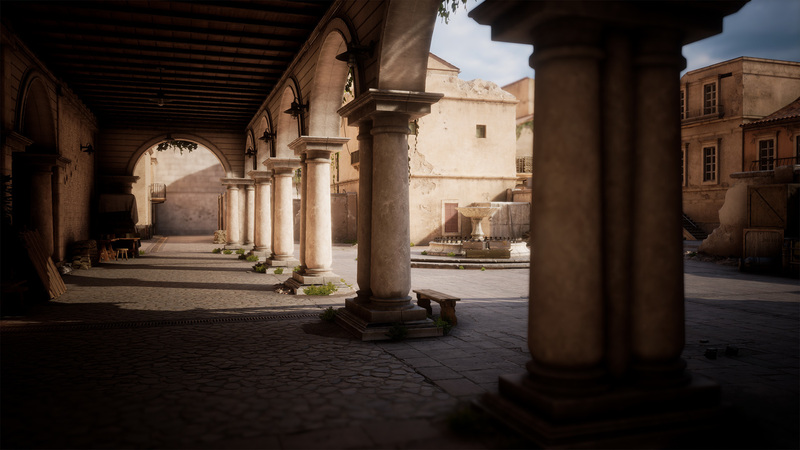 We didn’t want to take control away from you guys over how your game looks and feels, we wanted the give you the power to change as many things about Battalions visual settings as you want. If you’re interested to see the amount of control we’ve exposed to players please take a look at our Studio Lead ‘Brammertron’ chatting about the settings that we’ve added.